Looking for a 'Good Buy' in Sherwood Forest? Then look no further this 3bd/2ba home is a great option for First Time Home Buyers and Investors. Don't miss out on this deal! 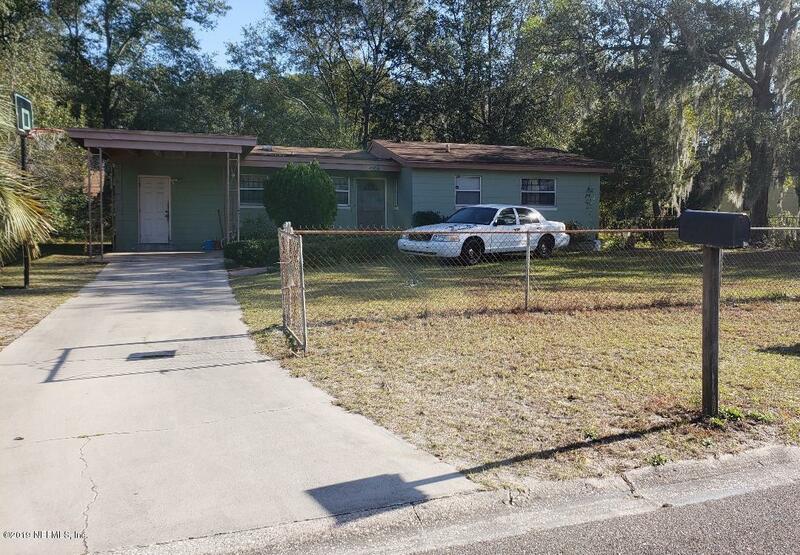 4900 Donnybrook Ave is a 1,181 (*estimated) square foot home with 3 bedrooms and 2 bathrooms located in Jacksonville FL, DUVAL County. This property is listed for sale at $99,000 and is currently active and accepting offers.